As output ripple filter chokes. Please download the engineering drawing in .PDF files the table below. 1)The prices shown below are for low volume quantity. Please call 800-377-3244 or email sales@coilws.com for larger volume OEM pricing.For large quantities, unit cost is under $0.25 each. 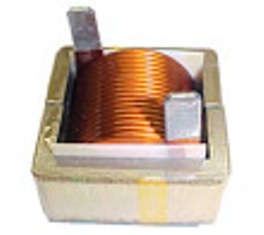 2)Inductance tolerances of +- 5%, +- 10% or better is available. Please call or e-mail us. 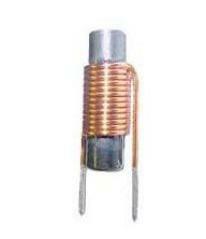 3)The data shown below can be sorted by Part Number, Inductance, Rated Current, DCR, or any of the column columns. To sort, please click on the column headings.Click again to sort in reverse order.